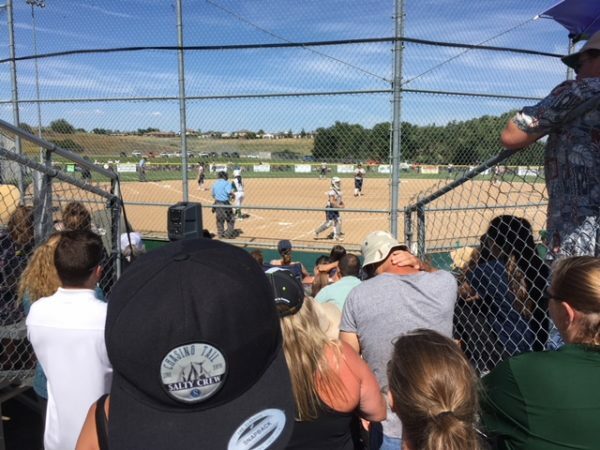 –The Templeton Eagle softball team’s undefeated season ended Tuesday afternoon in a semi-final playoff game against JW North of Riverside. 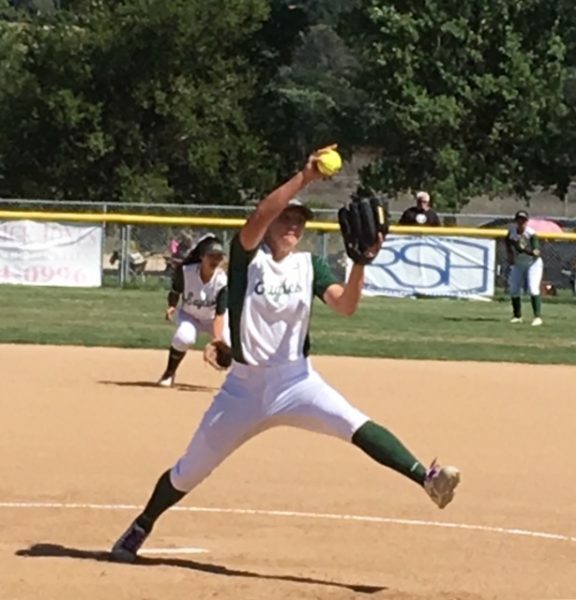 Although Junior Ashley Daugherty struck out twelve, the Huskies scored on a combination of defensive errors by the Eagles and lucky bloopers and dribblers. Ashley Daugherty and Kathleen Cline each homered for the Eagles. Templeton rallied in the 7th inning, but a Husky centerfielder caught a home run ball at the fence to end the game. The final score Huskies 8, Eagles 3. The Eagles season ends with a record of 25-1. The JW North Huskies advance to the championship game. 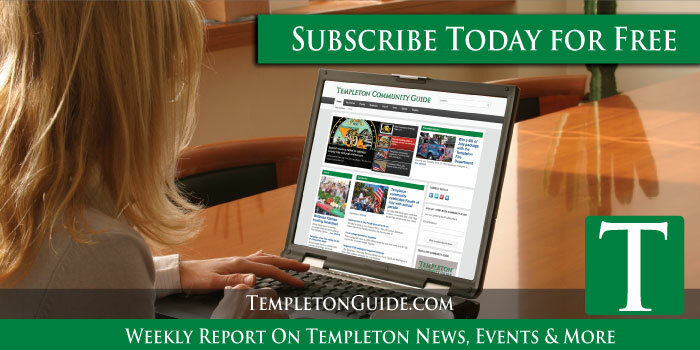 Next year, two key Templeton players return, but seven players graduate. Ashley Daugherty returns for her senior year, and freshman sensation Isabella Backer. Daugherty hit .541 this season with 13 doubles and four homers. Backer hit .456, with eleven doubles and six home runs. If the other younger players step up, next year may be another fantastic season for the Eagles softball team.